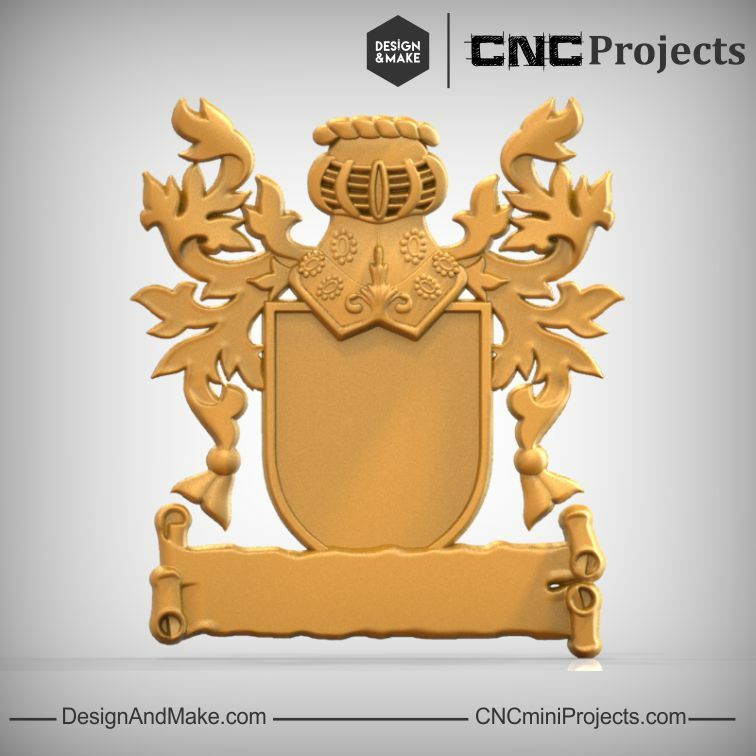 Introducing our first Family Coat of Arms - Achievement Pack! 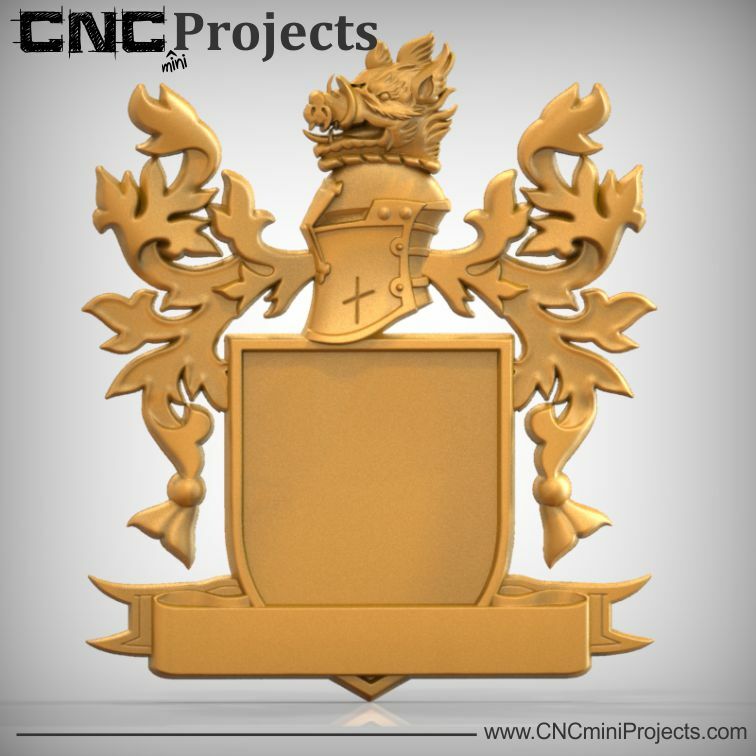 A coat of arms is, at its roots, a collection of all the heraldic components to which the bearer of a coat of arms is entitled. 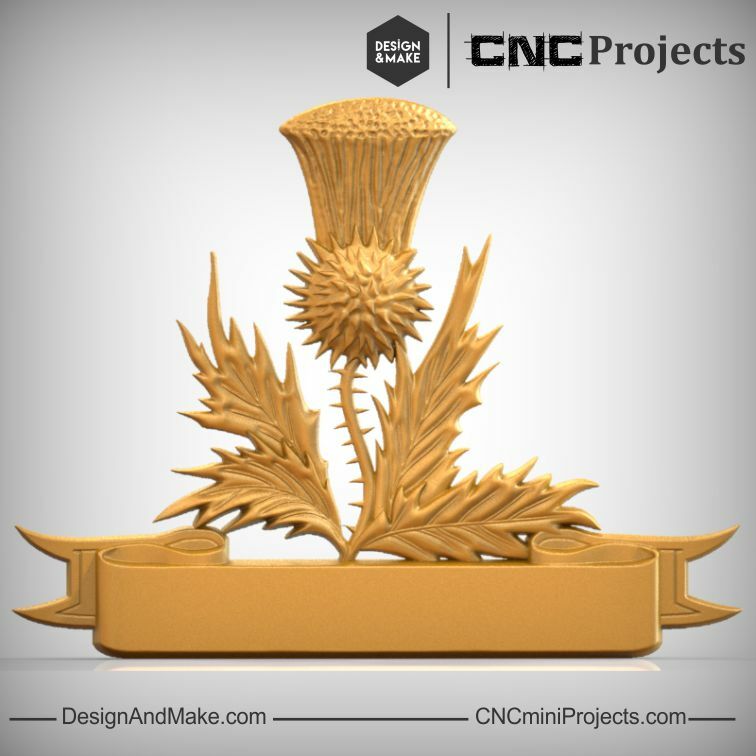 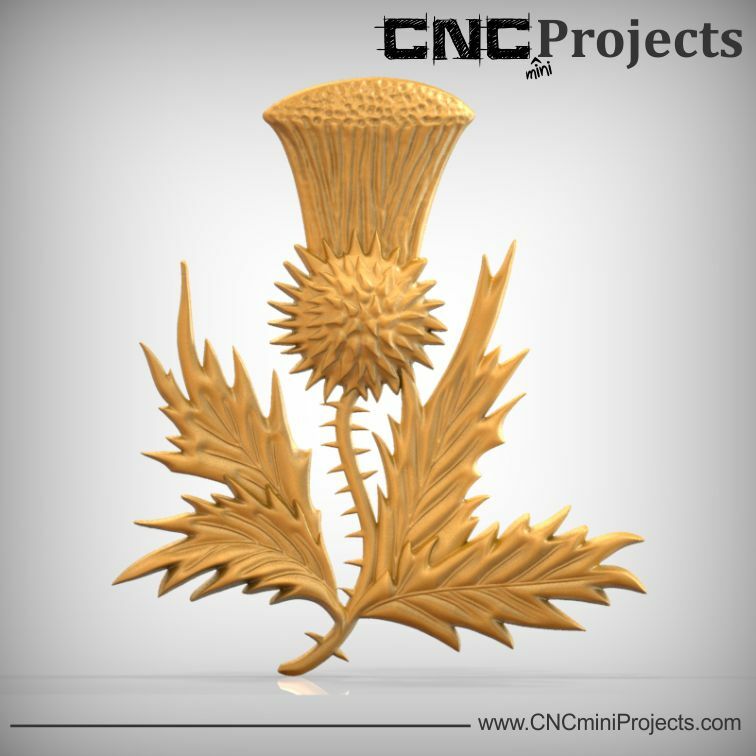 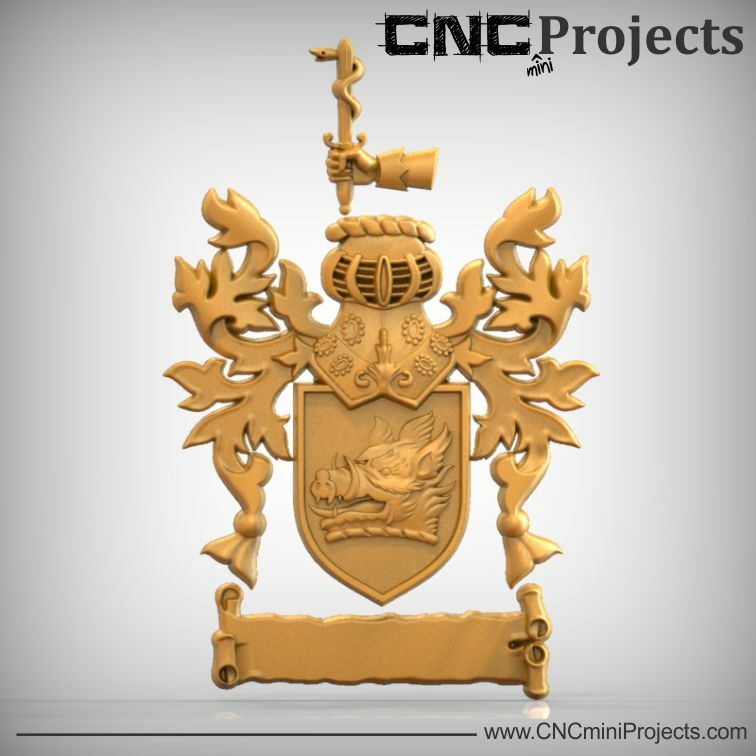 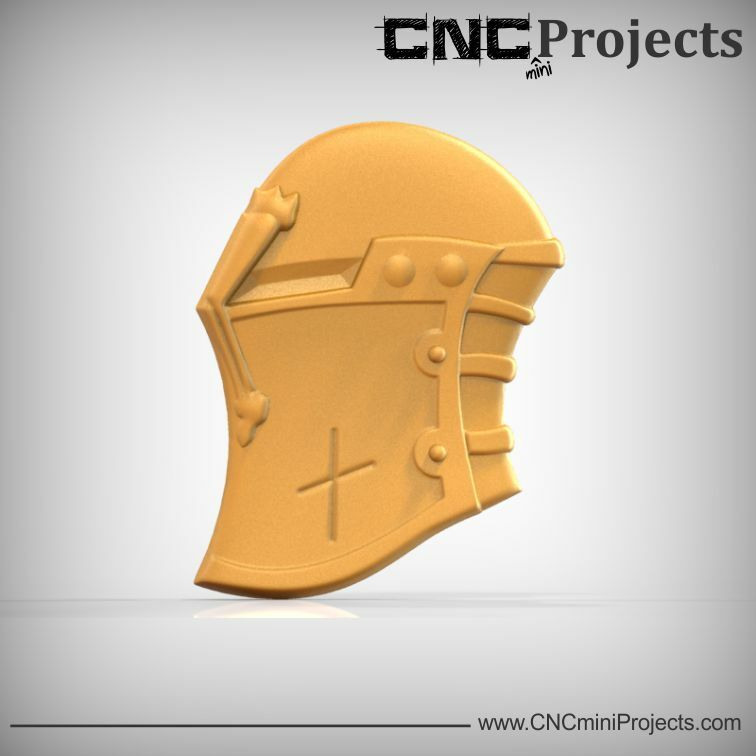 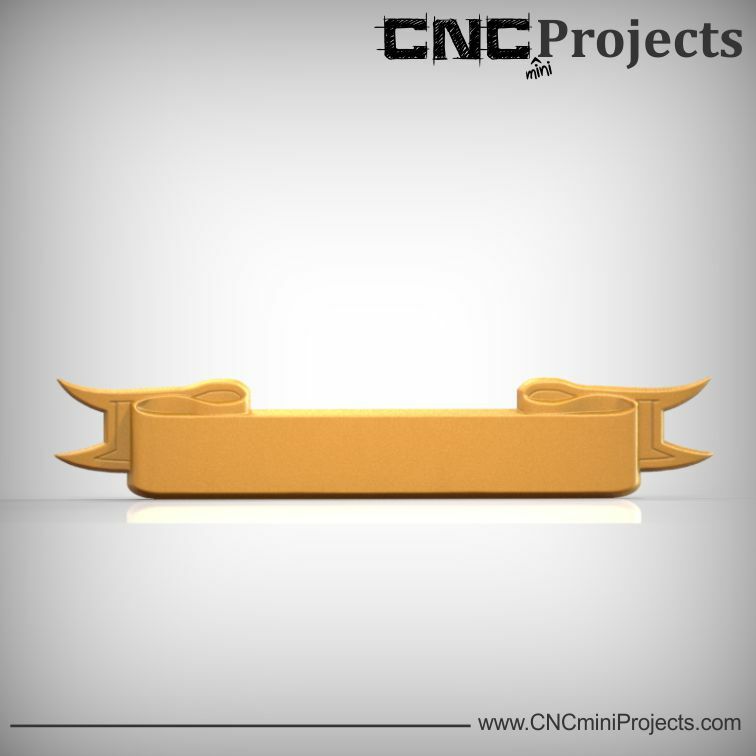 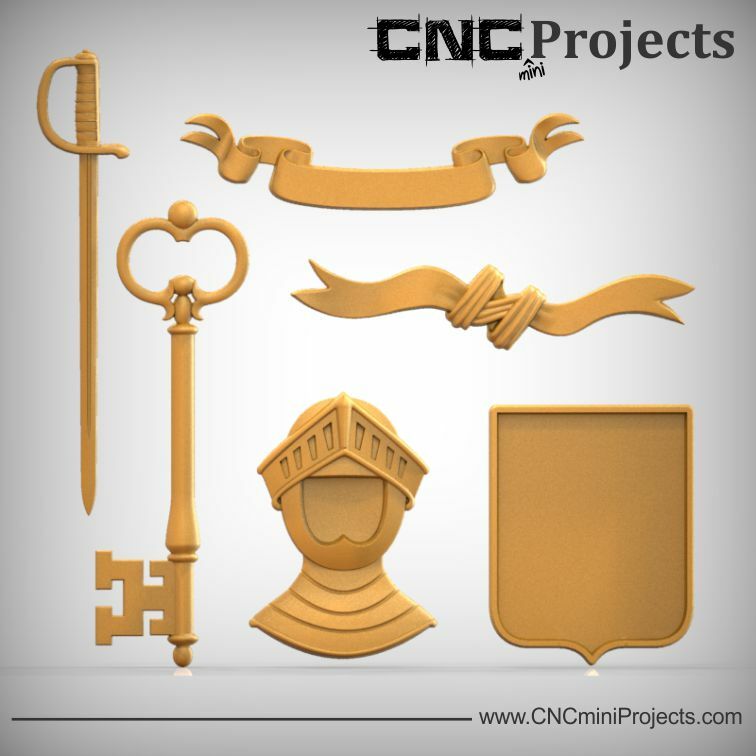 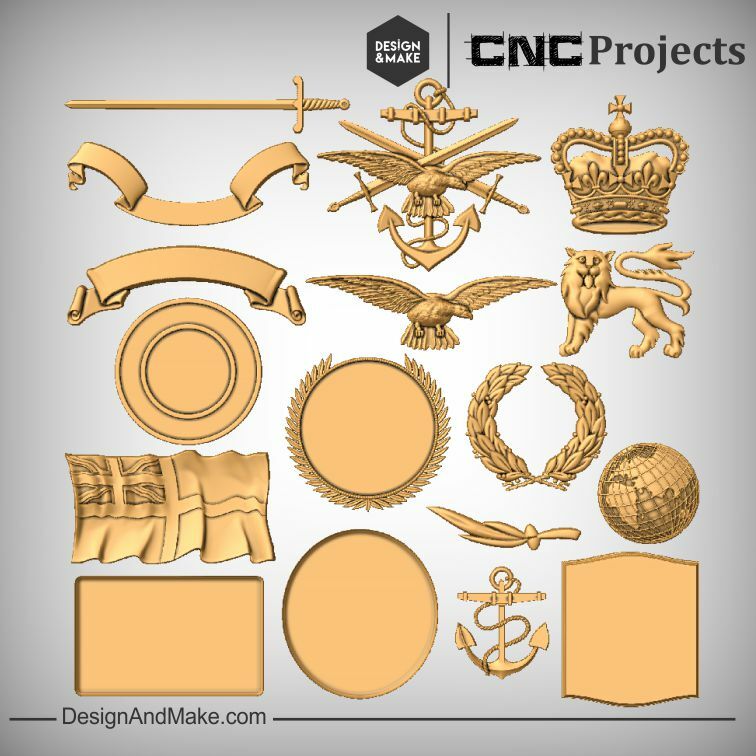 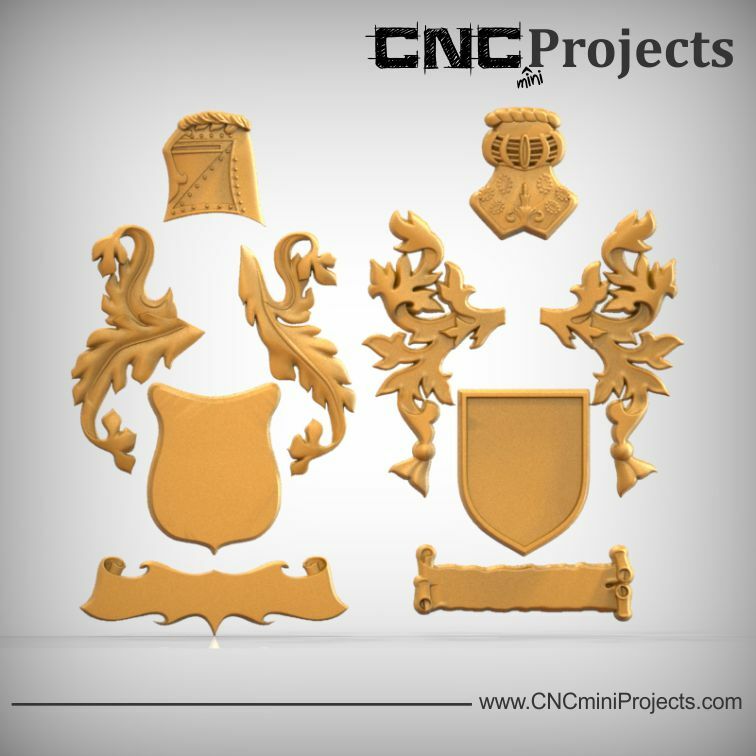 Our achievement packs will not only include coat of arms elements such as the crest, helm or motto ribbon but also the various components found in and around them. 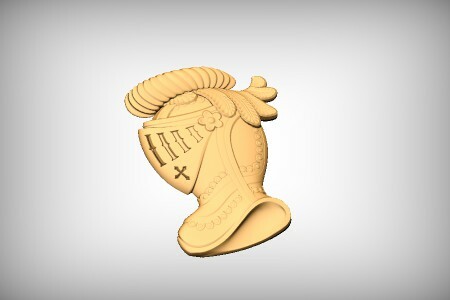 Models to help fill your shield fields, charges, coronets and even supporter figures on either side of the shield. 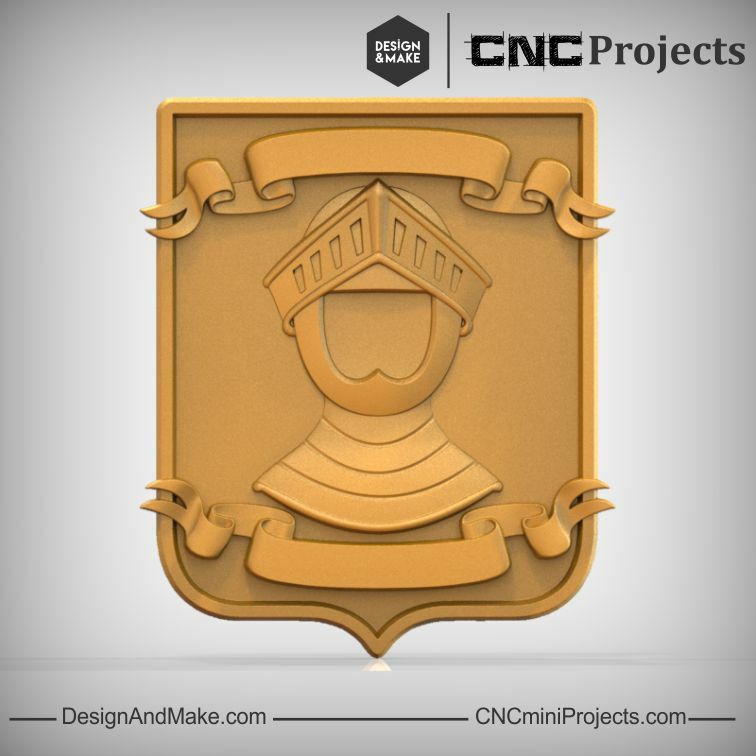 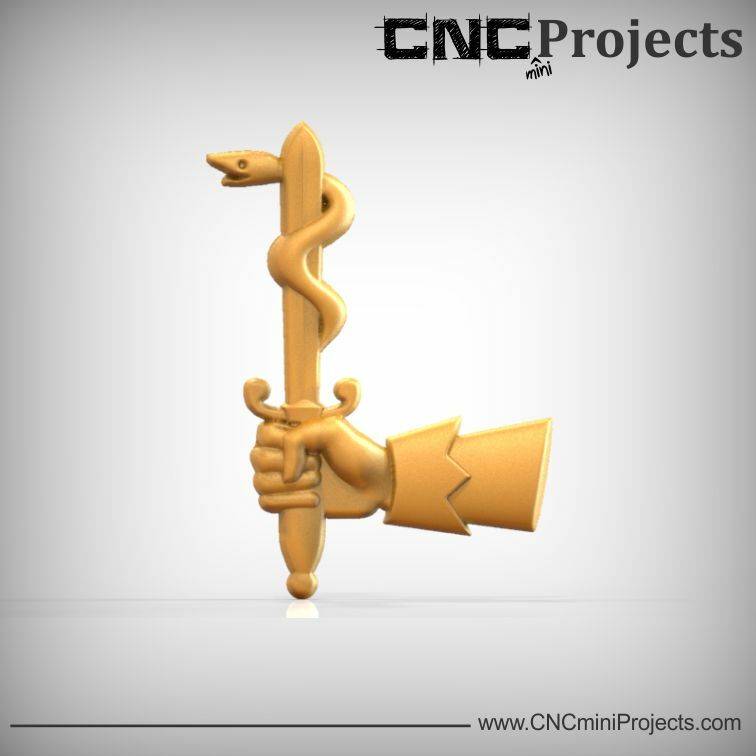 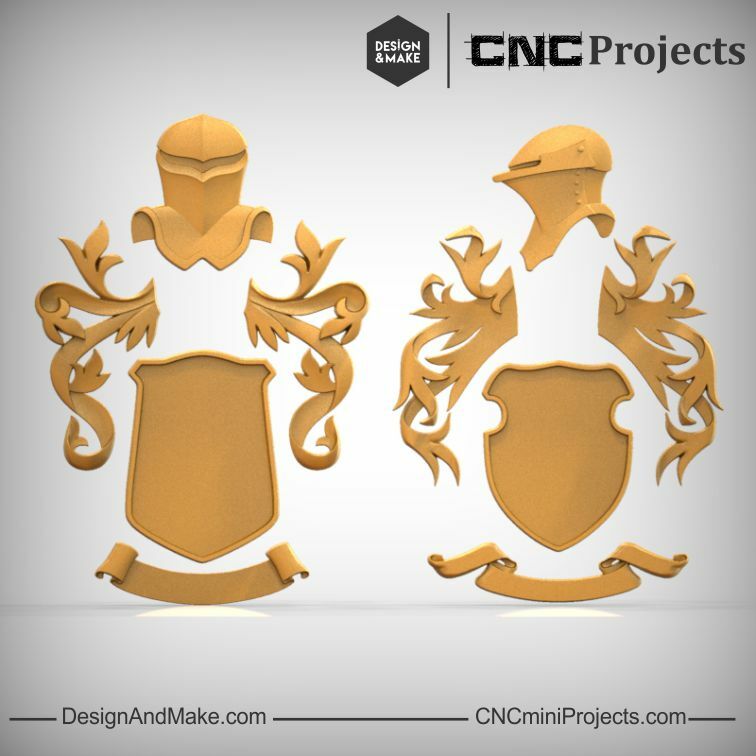 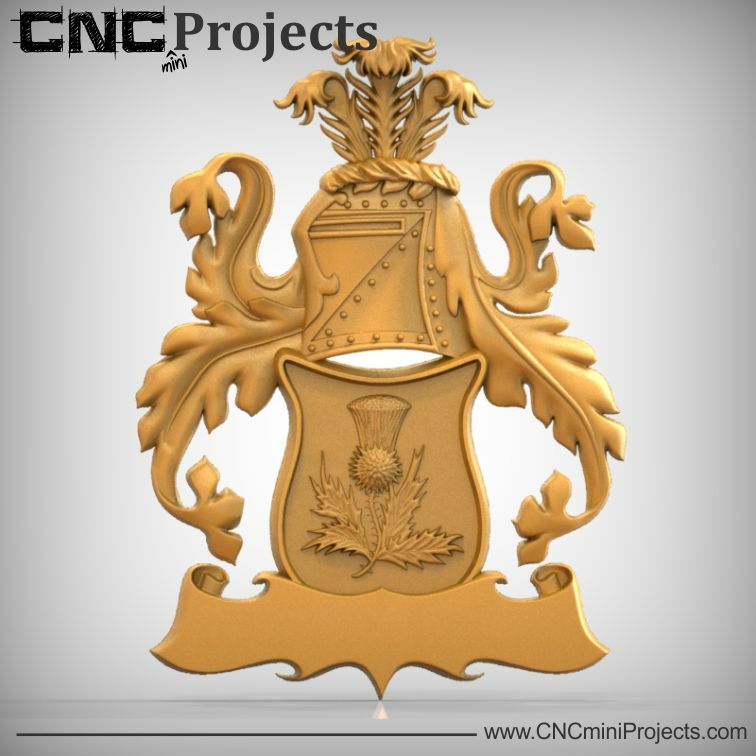 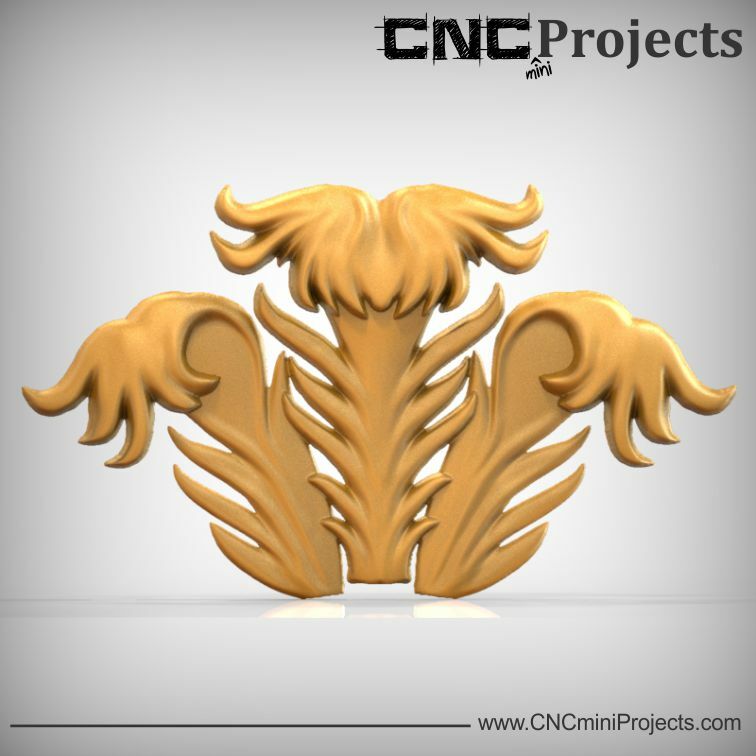 As promised, this mini-project was released as a building block to help you expand our first Family Coat of Arms No.1 project. 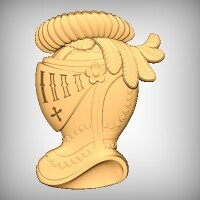 This may be the first coat of arms achievement pack but it definitely won't be the last. 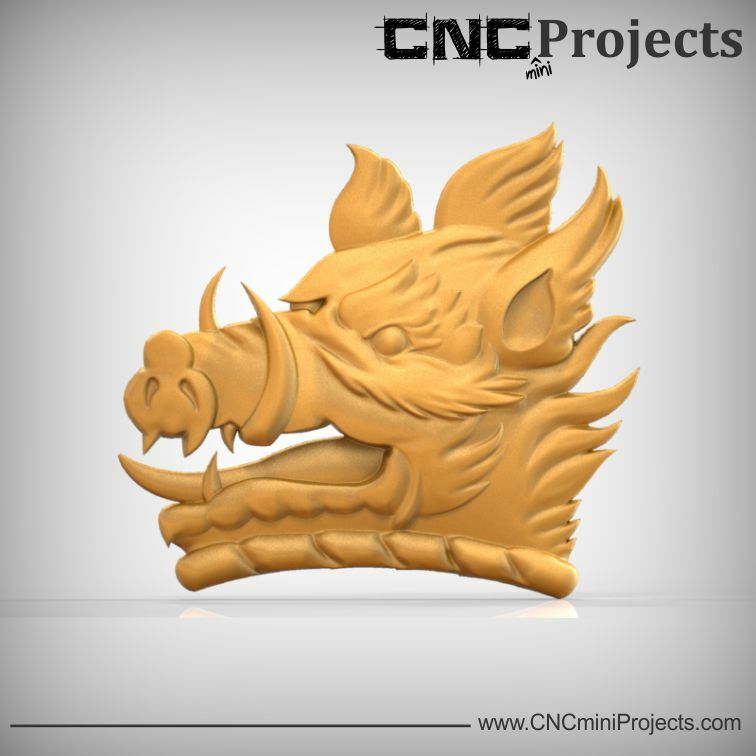 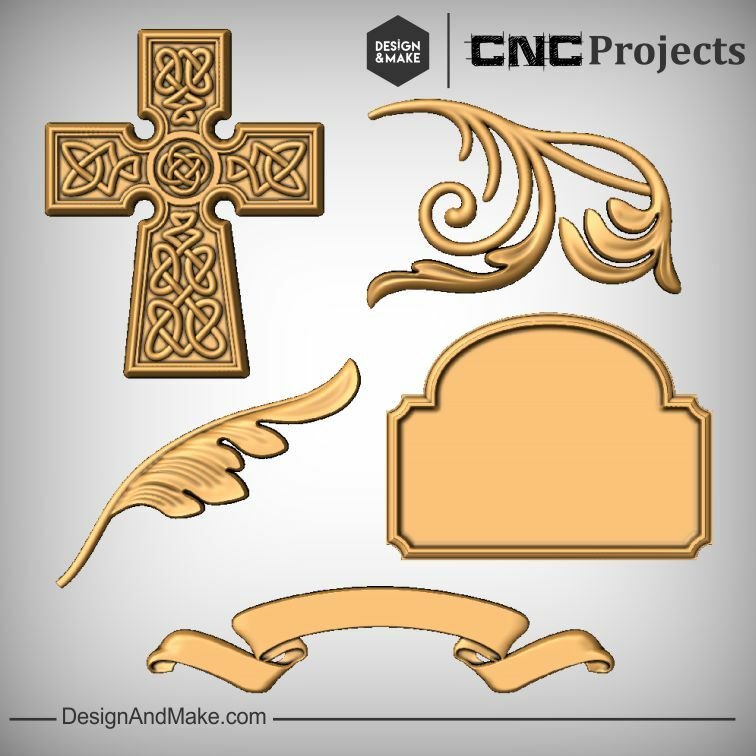 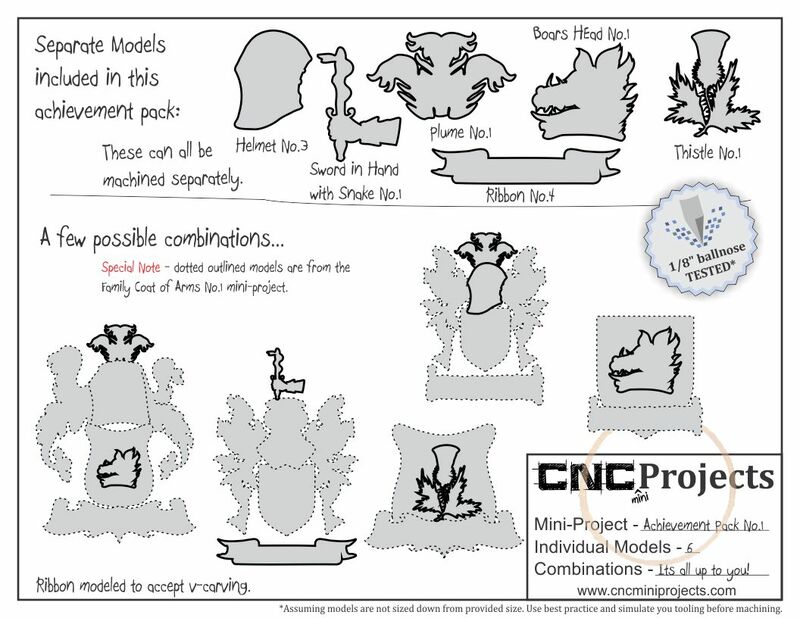 The Family Coat of Arms - Achievement Pack No.1 project contains the following models and project sheet.